What’s the latest limited-time item you can find in Fortnite? It’s the Port-A-Fortress. What else is new in Epic Games’ latest patch? 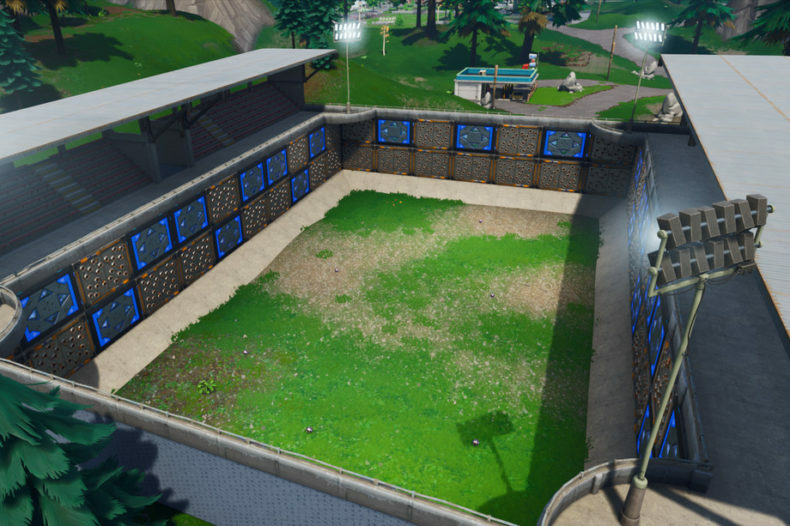 The Port-A-Fortress is a rare item drop (because it’d break the game otherwise) but if you can stumble across it, you can instantly generate an imposing defensive fortress when you need it. It’s an expanded, more powerful version of the Port-A-Fort item with built-in Bouncers. Another new item will let you generate instant Spiky Stadiums, like the one above. 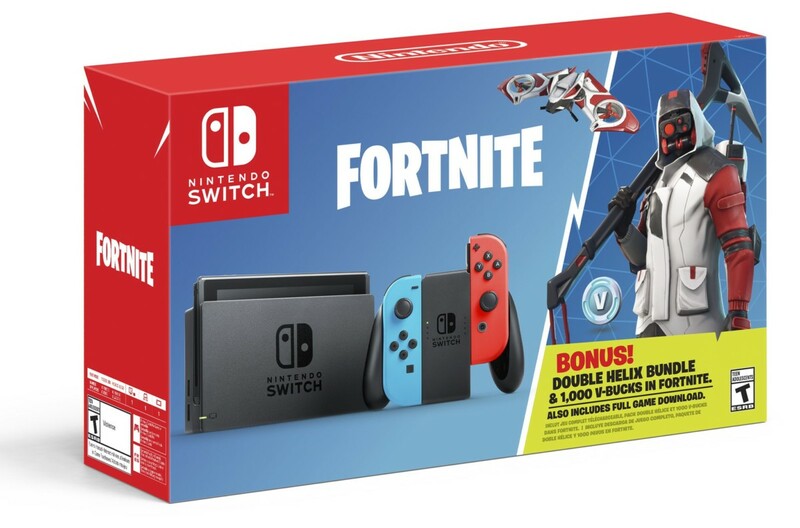 In other Fortnite news, Nintendo will be selling a Fortnite-themed Switch bundle this fall. The company likely knows that clueless parents come into game stores all the time trying to “buy that Fork Knife” for their kids, unaware that the game is free. In the Switch bundle it’s still free…so what’s the advantage? Nintendo says “unique” weapons and outfits will be included, possibly items you can’t get any other way. 1,000 bonus V-Bucks will also be part of it, enough to purchase the Battle Pass. The Fortnite bundle costs $300, no more than the standard Switch. But back to the patch….Epic’s full patch notes are below.